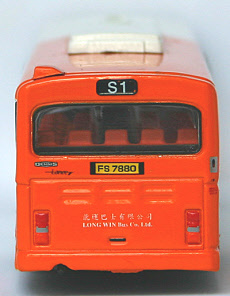 The model - news of this model was first announced on 7th August 2009. 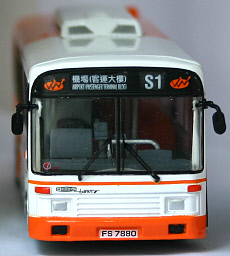 Two versions were released on 24th December 2009 (see 92404), both featuring fleet no. 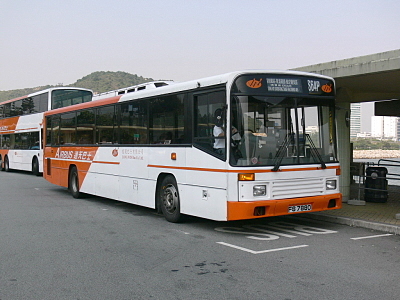 907 but carrying different route numbers and destinations. 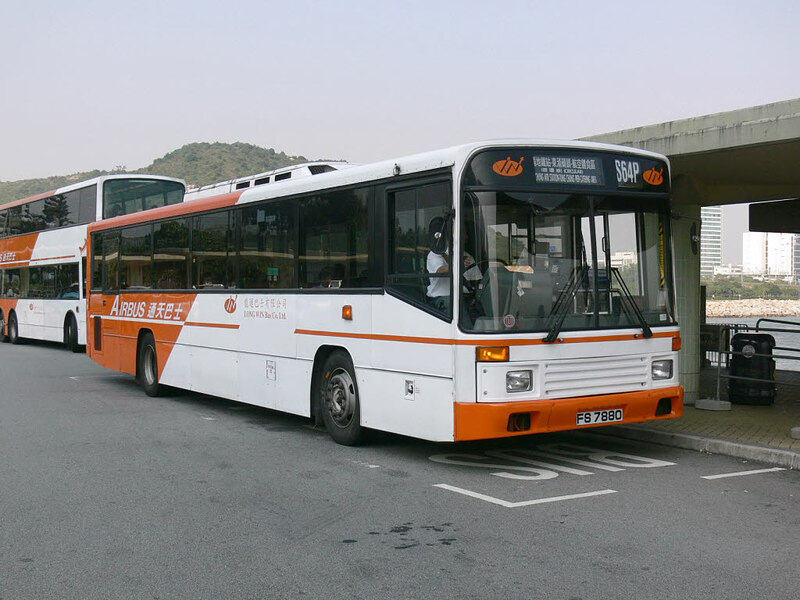 The bus - Fleet no. 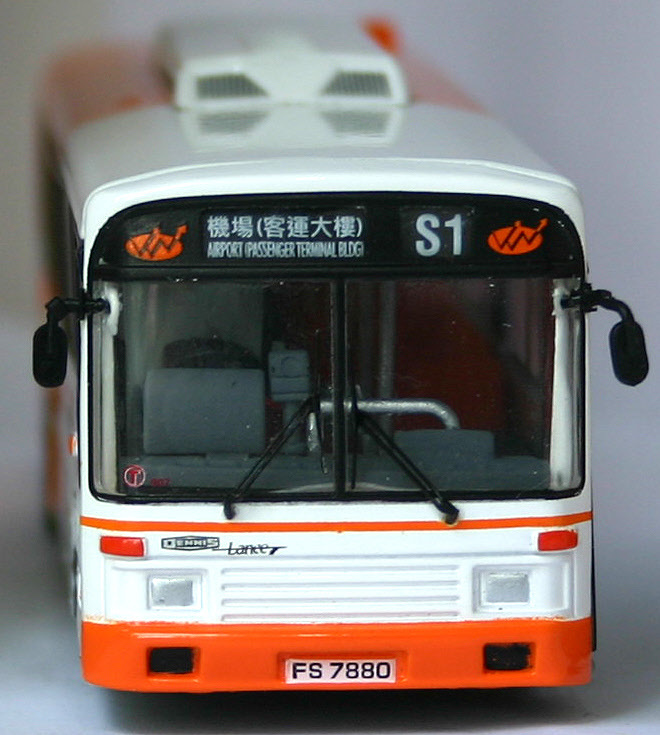 907 was one of 24 such vehicles delivered new to Kowloon Motor Bus (KMB) in 1993. At the time it carried fleet no AN20. 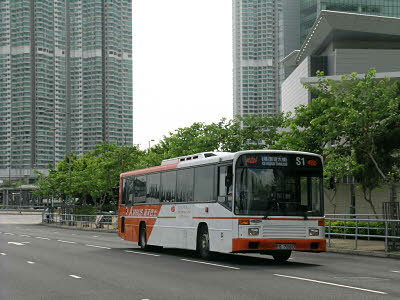 The Long Win Bus Company, a wholly owned subsidiary of KMB, started operating in May 1997 after the opening of the Tsing Ma Bridge. 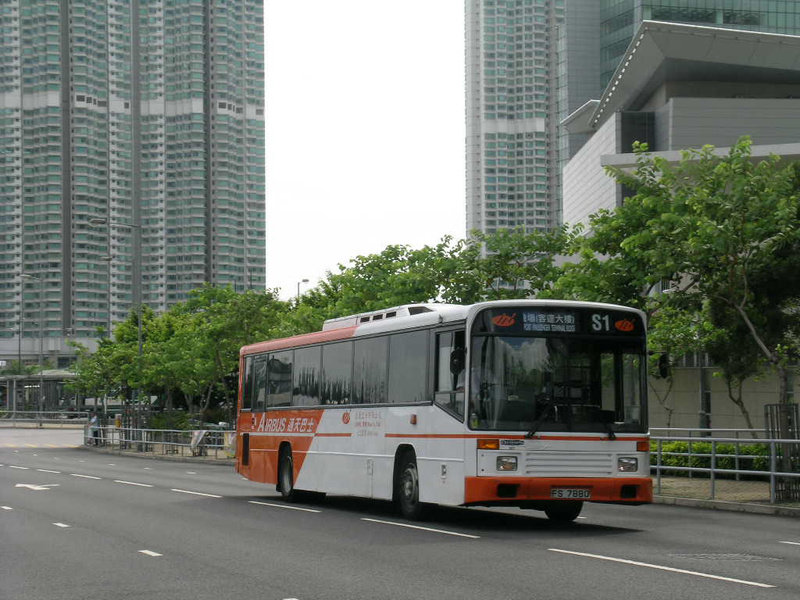 Ten Lances were transferred to the Long Win fleet in 1999 and were commonly found operating circular services in Tung Chung and areas surrounding the Airport.